Hello, and Welcome to WONDERKIDS WORKSHOP. I've been thinking about running this for a while; and you may have seen similar things before. Basically, fellow FMScout members and hopefully my Twitter following will join forces to create players, while I holiday the save for a season at a time to see how they turn out. However, this one has a difference. We will be following the players from the age of 14 to when they retire from a managerial career or whatever you may choose for their career path.. I am aiming to get a relatively large number of consistent followers of this; as I believe it would be far more interesting. - Will review their progress once a season on an external site that I will create, but post the update links here. - Any unrealistic/silly names will NOT be considered. - All players will be set with -85 potential and a CA of 30. Any line with a star is necessary. (These will be put to 20 in the editor). You have until September the 11th to sign up! Common Name (eg. Neymar, Ronaldo): N/A. City of Birth: Buenos Aires. 3 Mental Attributes: Vision, Decisions, Composure. 3 Physical Attributes: Stamina, Balance, Strength. 3 Technical Attributes: First Touch, Passing, Technique. After playing job* (manager, assistant, coach, scout, HoYD, Physio, GK coach, Chairman or none): Manager. Hated Clubs: River Plate, Liverpool, Manchester City. Favoured Personel: Diego Maradona (Idol), Juan Riquelme (Idol). 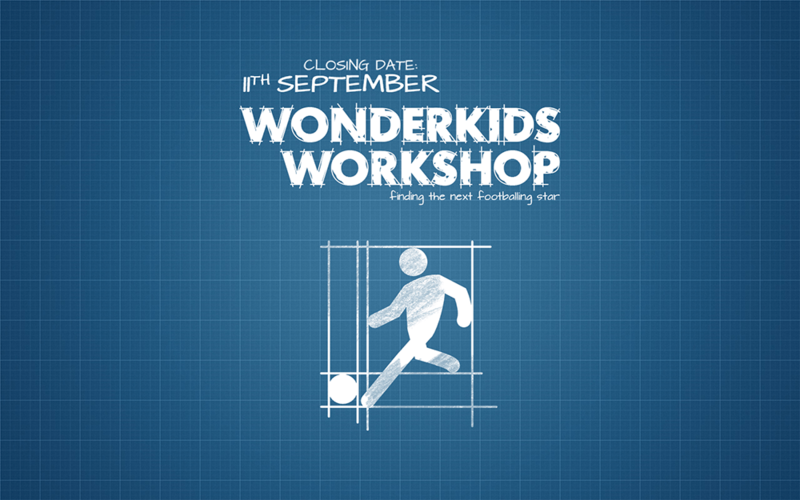 You are reading "Wonderkids Workshop: Sign Up". Handcrafted in Symi, Hellas. Page created in 0.25 seconds.